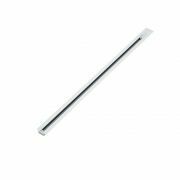 Biard LED presents the recessed 1m single circuit track, ideal for any single circuit track light and track light kit using a single circuit system. 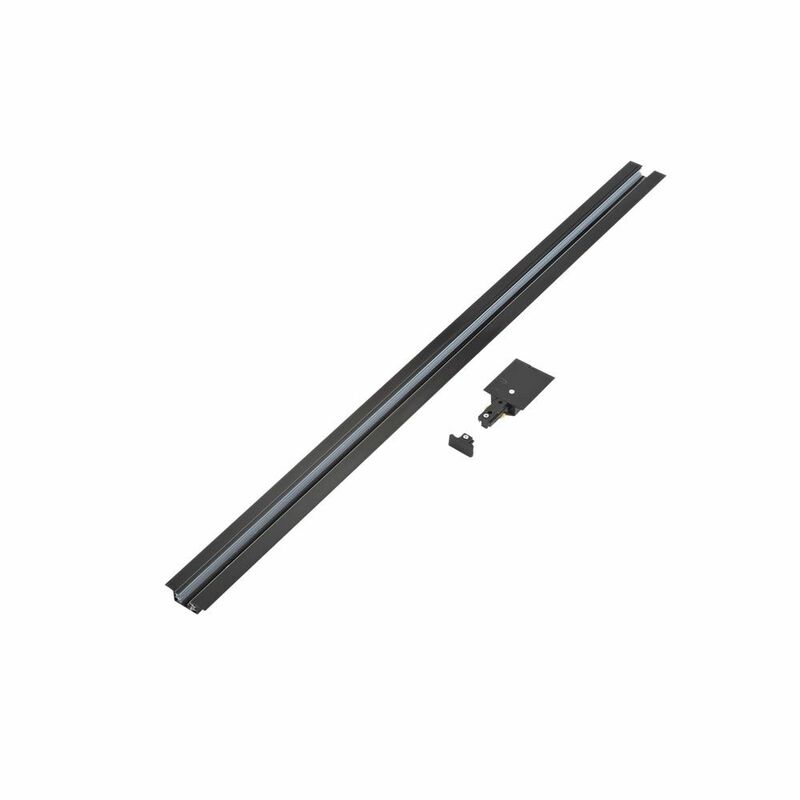 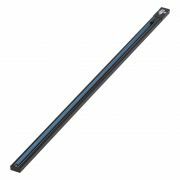 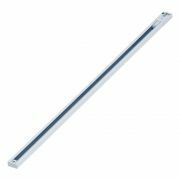 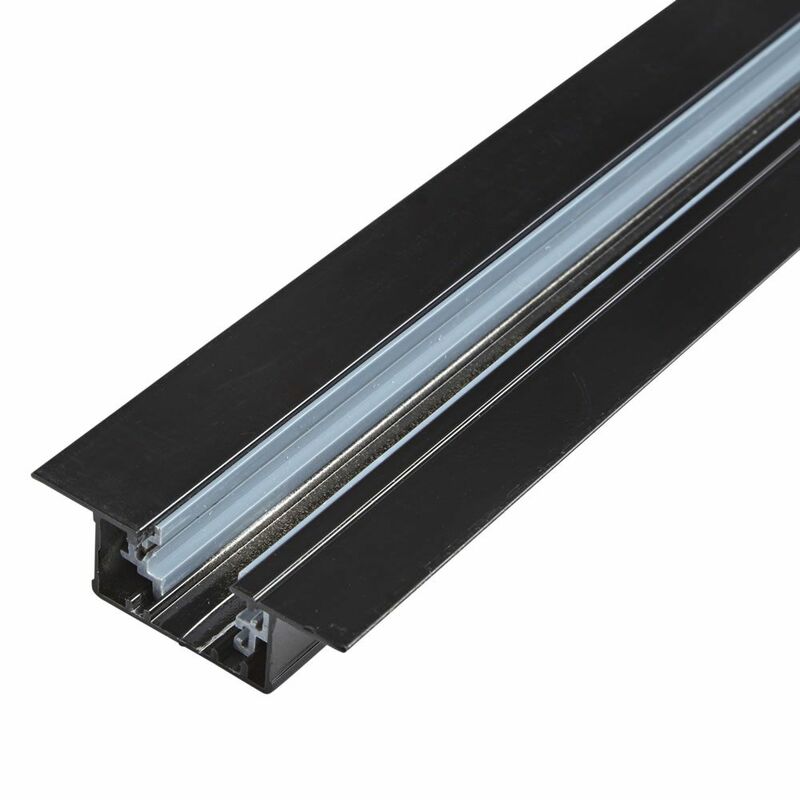 Made from sturdy aluminium and painted in sleek black, the 1m track is ideal for indoor use. 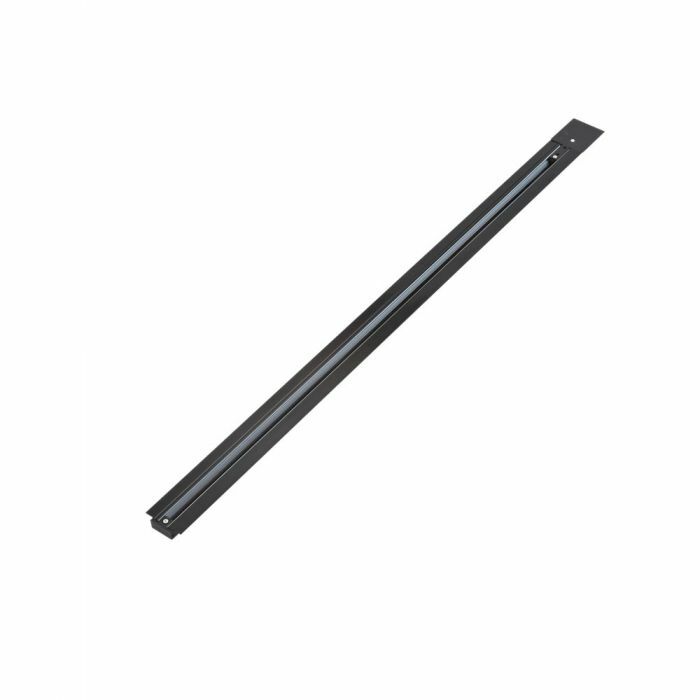 Simply recess this convenient track into walls or ceilings and create a unique modern look.